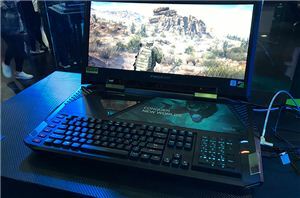 In order to build more around an individual brand, companies with Gaming brands are venturing out into more areas for other PC parts or peripherals. 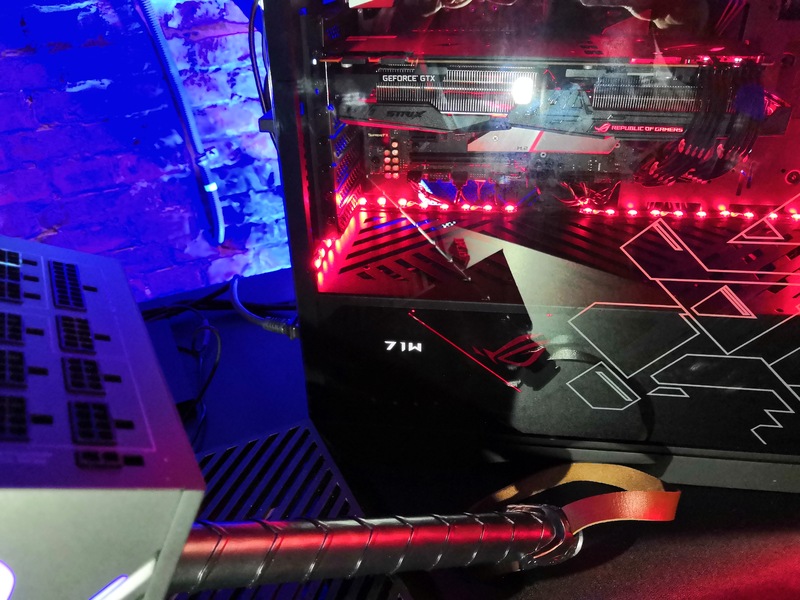 For the most part, these companies by an ODM design and slap their own sticker on it – this is especially true for mice, keyboards, mouse mats and such. 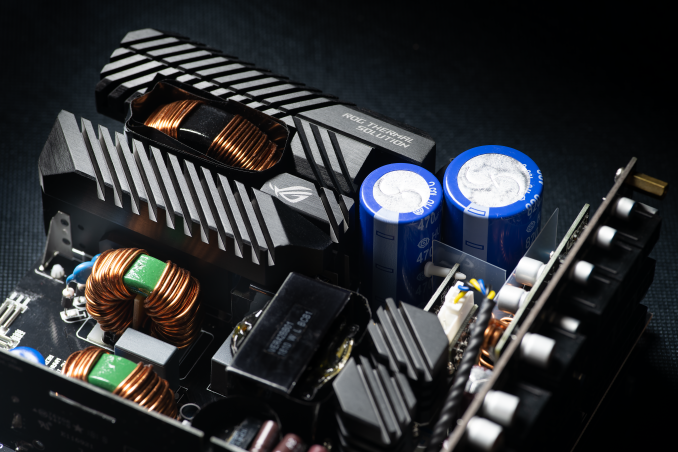 ASUS is now going the extra stage, with power supplies. 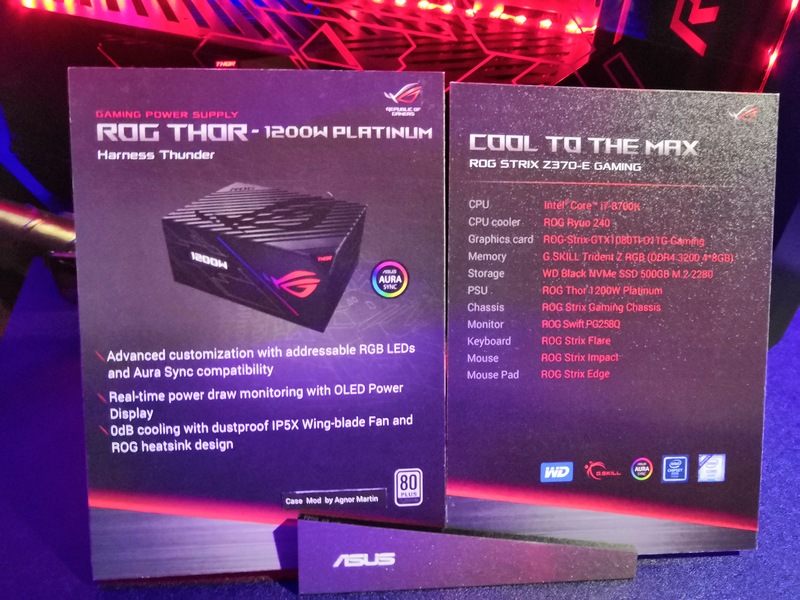 This week at Computex ASUS is announcing their ROG Thor power supply, rated at 1200W, with an 80PLUS Titanium listing. 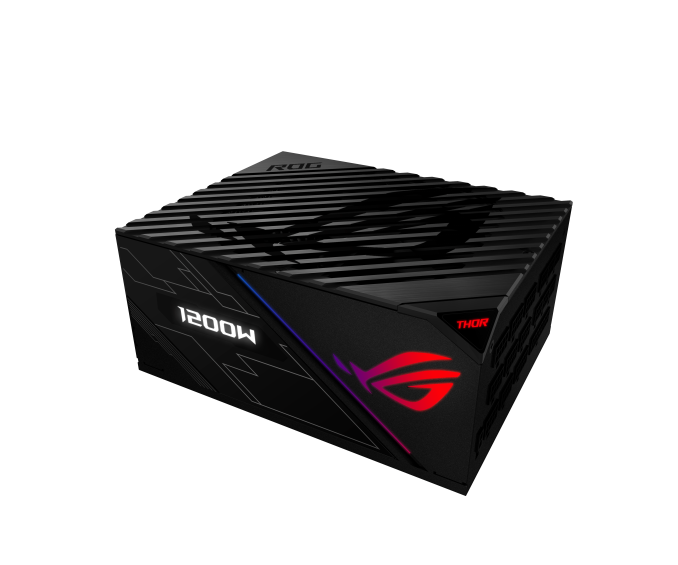 Not many details were provided, however a 10-year warranty and customizable Aura lighting will be available. The added extra with ASUS’ Thor will be an embedded OLED display, showing the power consumption at a given time. 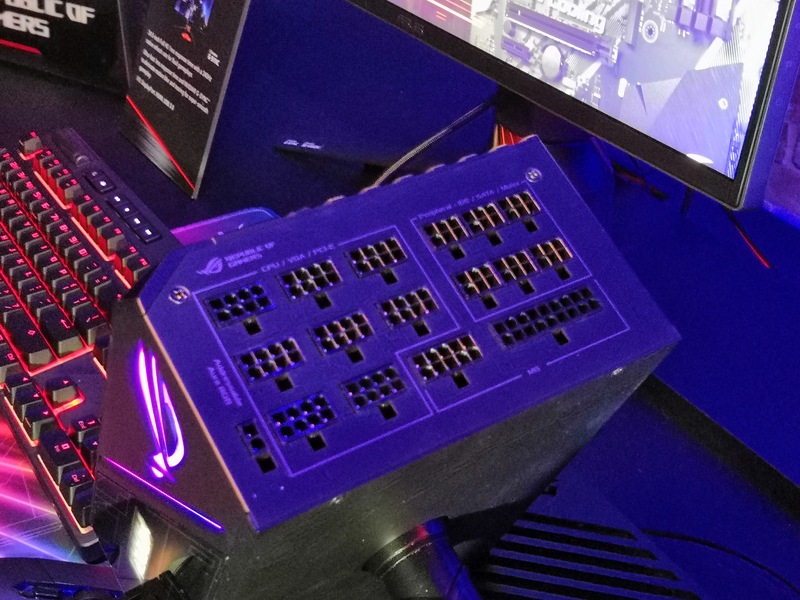 At this point, we do not know how often this display updates, but one would hope it gives at least a one-second granularity. 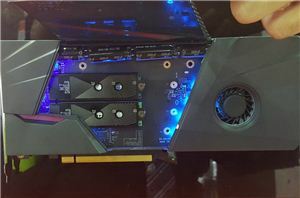 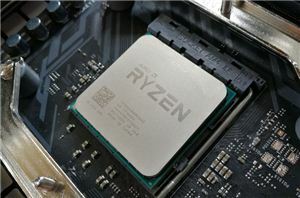 More info as we get it at Computex. 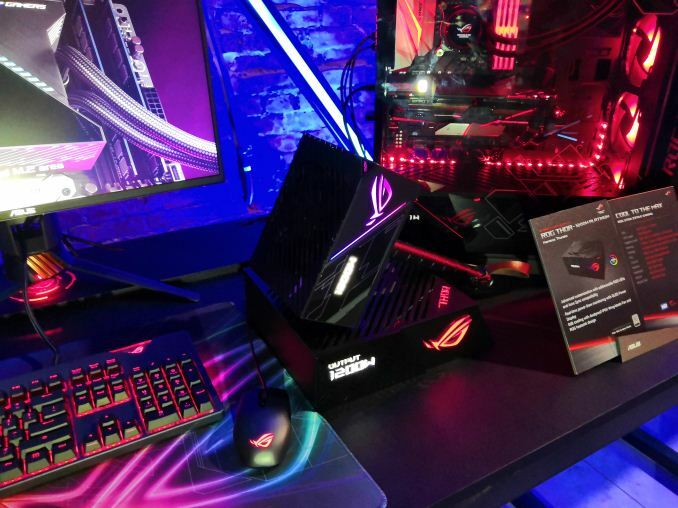 Time for ROG 5.25 to 3 SSD Cooling Enclosre, skeletonized anodized aluminum hex head hardware with stainless fast clips and AURA Sync (of course) and another OLED screen showing data throughput, through the raid chip or port replicator whatever.